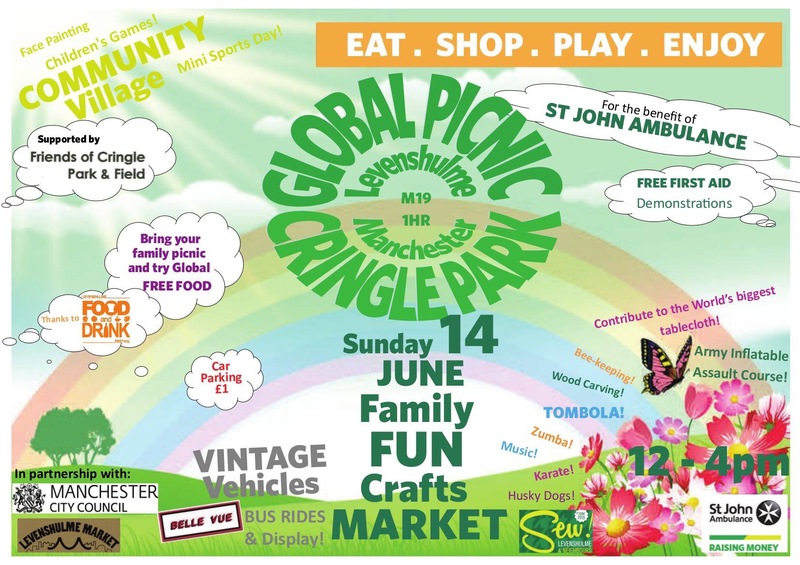 Levenshulme Global Picnic takes place today at Cringle Park from 12.00-16.00. 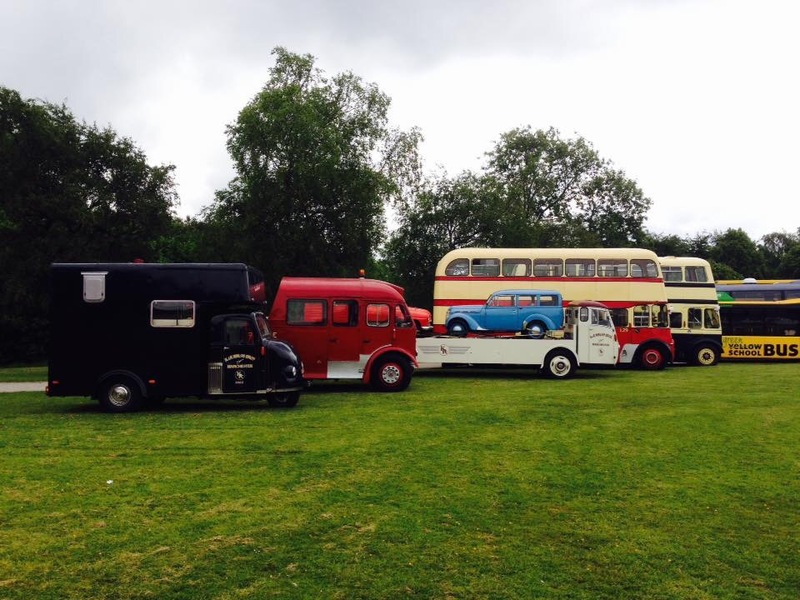 Come and get a taste of the world in Levenshulme. 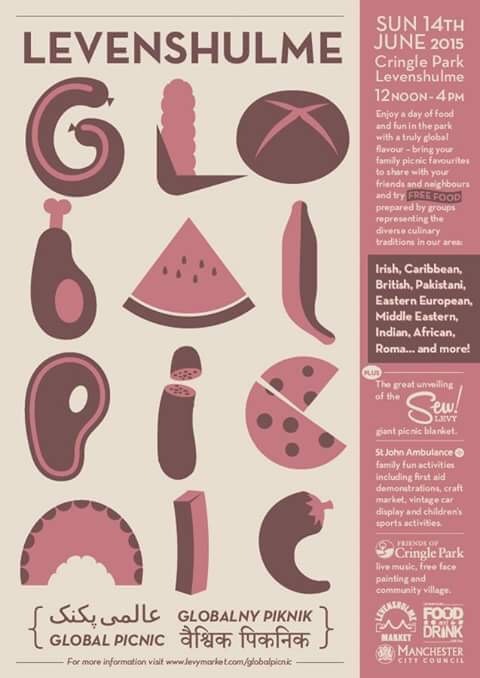 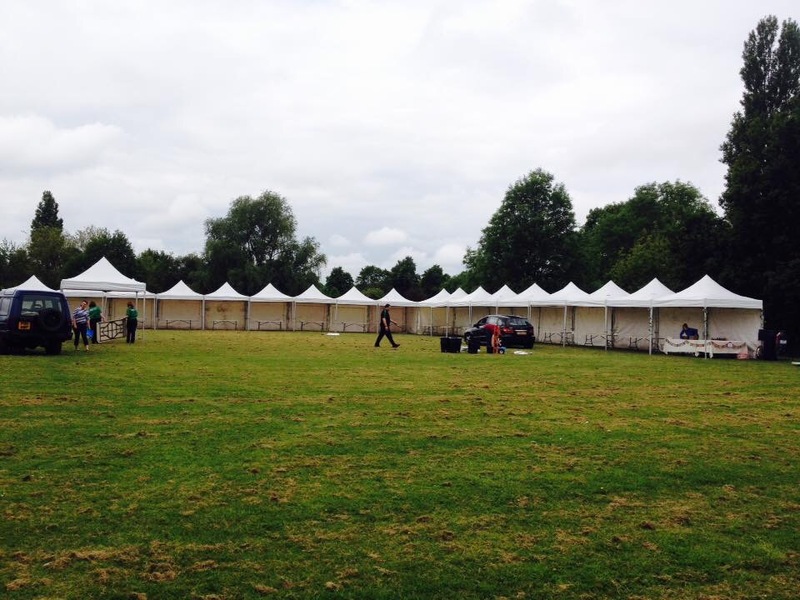 The Global Picnic is part of Levenshulme Food and Drink Festival. 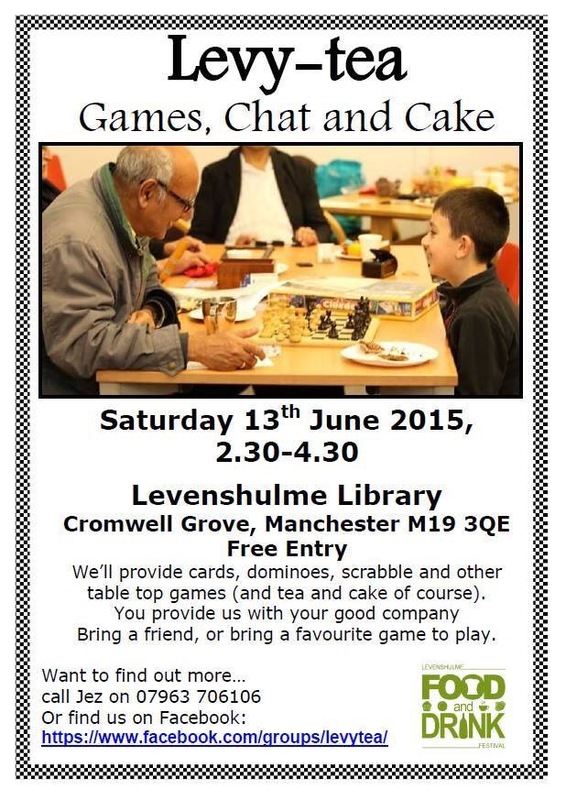 Levy-Tea: Saturday afternoon, 14.30-16.30 at Levenshulme Library on Cromwell Grove.